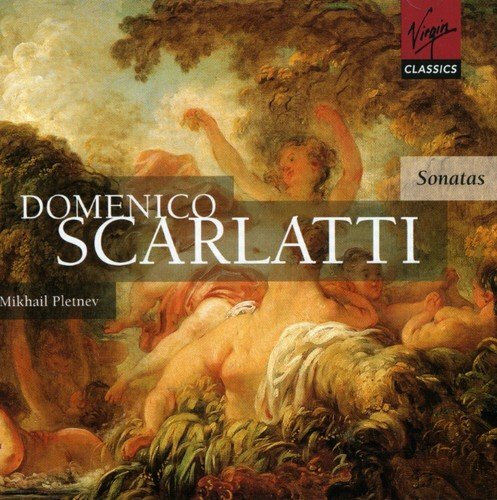 If anything can ever convince the purist that Scarlatti on the piano is not a sin, it would be this marvel of a disc. 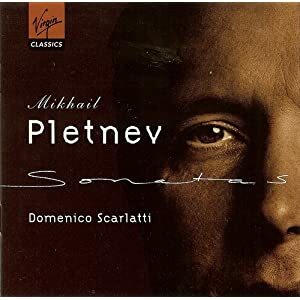 Mikhail Pletnev, no stranger to controversy (as in his recent Schumann account), takes a delightfully fresh approach to these pieces that won me over in no time. 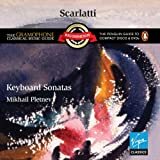 Under Pletnev, the sonatas get an eerily modern touch, become seductive and addictive. Even Horowitz's famous recording cannot compare to this 2-CD set, now reissued at a ridiculously low price. 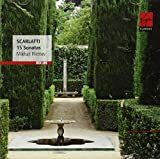 Music that sparkles like this is not often found, and once you stop missing the harpsichord in these works, you will find yourself listening to this performance over and over, without getting tired of it. Do not be fooled into thinking that as a Baroque piece, this might make suitable background music for a day in the office. You will not get any work done as you listen with delight. 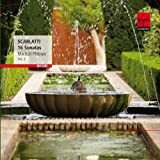 Maria Tipo, Christian Zacharias, and Ivo Pogorelich (see review) all give delightful accounts, but (especially at this price) none match Pletnev. Even having listened to that disc some 400 times (conservative estimate), it is still among the top 10 discs in my collection... in fact, it might just be the one disc I'd chose, if I had to pick.